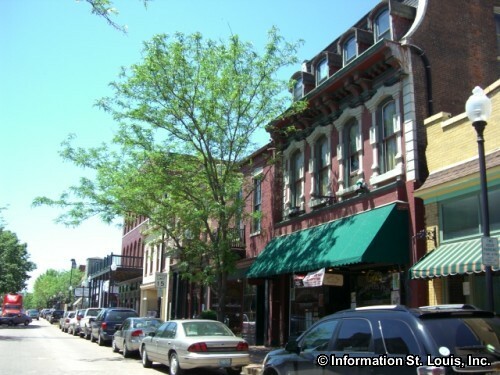 The Moolah Shrine Parade will take place on Riverside Drive that runs along Frontier Park in Historic St. Charles. Enjoy seeing the famous fleet of little yellow cars, clowns of all kinds, colorful parade floats and more! A great way to enjoy the day with family and friends and to get ready for the Moolah Shrine Circus at the Family Arena, March 21st - 24th. See website for more information.